Interested Applicants please send your resume to info@westvirginiaroughriders.com with Sales Manager as subject title. 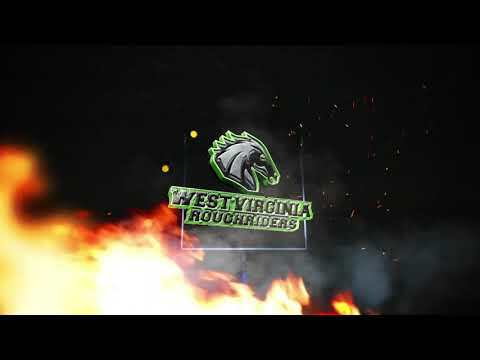 The West Virginia Roughriders seek an energetic, detail-oriented individual to oversee the game presentation/game operations and to assist the Marketing Director for the team. This candidate will be responsible for coordinating all aspects of the game presentation including the game-script, planning and execution of all elements related to the game, in-game sponsorship execution as well as coordination of all pre-game activities. This position will also be responsible for providing support to the Tickets Sales and Sponsorship departments. 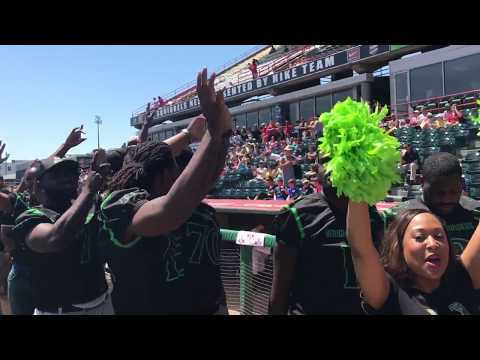 Game direction/presentation/operations for all West Virginia Roughriders home games. 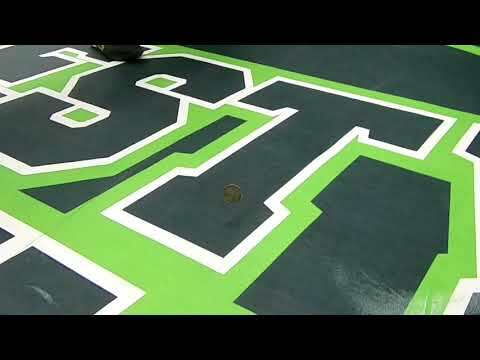 Areas of game presentation include audio, video, LEDs, promotions, players, entertainment teams, field crew, etc. Oversee game scripts and public-address announcements for in-game use – working with sponsorship, marketing and ticket sales departments to fulfill all contractual obligations. Interested Applicants please send your resume to info@westvirginiaroughriders.com with Game Operations Manager as subject title. 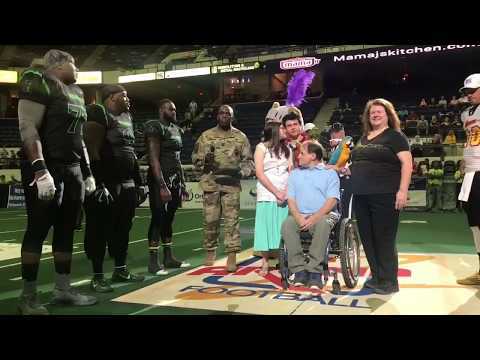 The West Virginia Roughriders are looking for a Public Address Announcer for their home football games, starting with the 2019 season. The PA Announcer’s duties include announcing starting line-ups, all game action, public address announcements, presentations, contests and other duties as assigned. 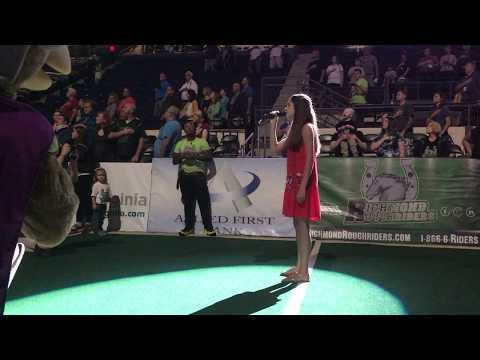 The PA Announcer is the main voice of the West Virginia Roughriders while in the stadium. The PA Announcer works closely with the marketing staff and others to create a fan friendly and entertaining experience in WesBanco Arena. The public address announcer is compensated at the rate of $100 per game. The public address announcer is also provided two season tickets for his/her personal use and a game day parking pass. An MP3 of applicant’s voice performing in some capacity for at least 3 minutes. 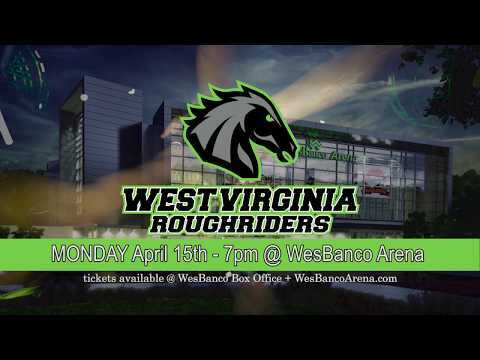 Interested Applicants please send your resume to info@westvirginiaroughriders.com with Announcer MC as subject title. 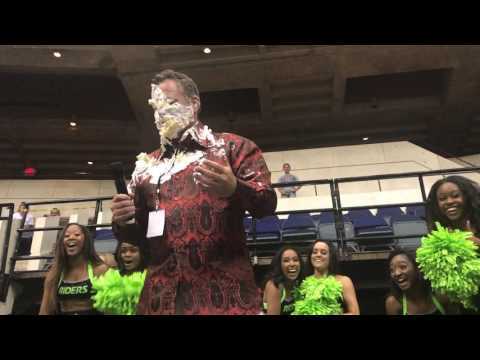 The West Virginia Roughriders are looking for a Live Stream Announcer for their home football games, starting with the 2019 season. The Live Stream Announcer duties include announcing starting line-ups, all game action, Sponsor announcements, presentations, contests, and other duties as assigned. 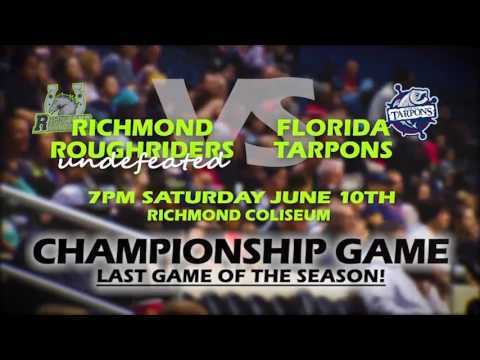 The Live Stream Announcer is the main voice of the West Virginia Roughriders LIVE in game feed. 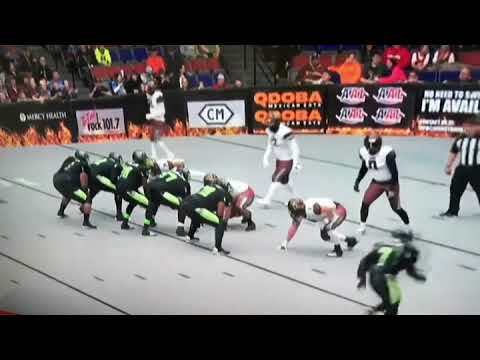 Live Stream Commentator works closely with the marketing staff and others to create a fan friendly and entertaining experience while streaming live at the WesBanco Arena. 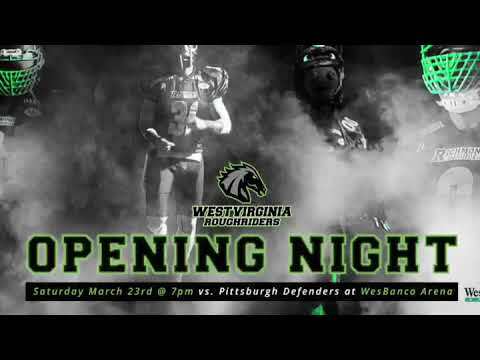 Interested Applicants please send your resume to info@westvirginiaroughriders.com with Live Stream Commentator as subject title. 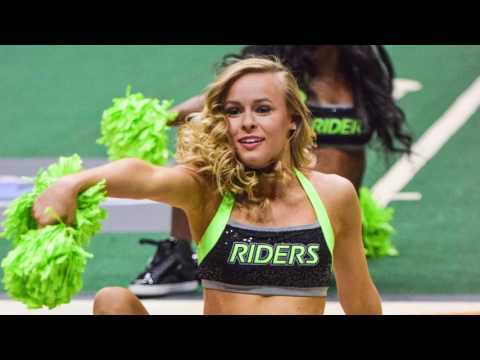 General Purpose: The West Virginia Roughriders are seeking a highly qualified, energetic and enthusiastic dance team instructor/coach who will be responsible for the training and development of the dance program. Has full responsibility for the overall supervision of the program. Develops core values and incorporates these core values into all aspects of the program. 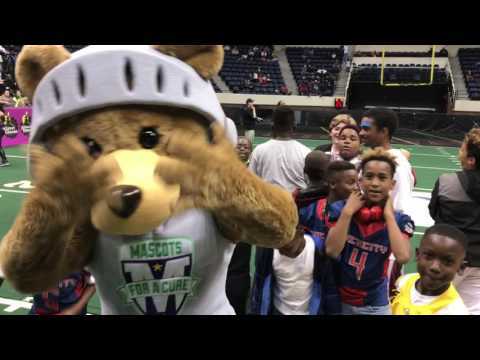 Responsible for operating the program within the budget established by the West Virginia Roughriders. 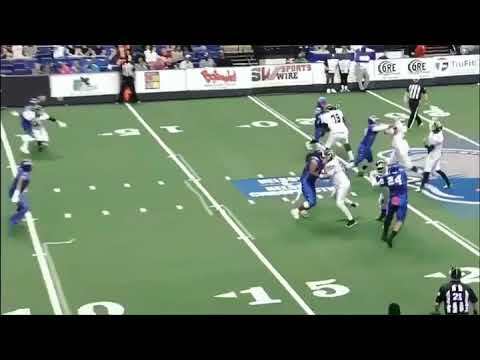 Responsible for knowing and complying with all rules and regulations of the Professional Arena Football League. Responsible for developing a competitive team that consistently finishes in the upper half of competing teams. Responsible for developing half-time entertainment at all home games at The WesBanco Arena. In charge of assigning all duties of assistant coaches working under his/her supervision. Responsible for keeping practice periods for the sport within the confines of the time specified by the General Manager and with due consideration to the coaching staff and welfare of participants. Responsible for the general upkeep and protection of equipment and uniforms used by the program. Responsible for recruiting dance team members and retention of dance team members within the program in accordance with goals set by the General Manager. Reports periodically while the sport is in season to the Marketing Manager with regard to developments in the program. Directly responsible for a complete inventory of the equipment used for the sport to be made at the end of each season. Responsible for recommending purchase of equipment, supplies and uniforms as need demands. Has a shared responsibility for striving to build good sportsmanship and developing good public relations in the community. Plans and schedules a regular program of practice in season. Oversees the safety conditions of the facility or area in which assigned sport is conducted at all times that athletes are present. Cooperates with all other coaches in providing the optimum sports program possible under existing conditions. Keeps abreast of new developments, innovative ideas and techniques by attendance at clinics, workshops and reviewing current publications. Enforces disciplined and sportsmanlike behavior at all times; establishes and oversees penalties for breach of such standards by individual dancers. Understands that he/she is continually on display and must exercise good judgment in projecting positive coaching behavior. 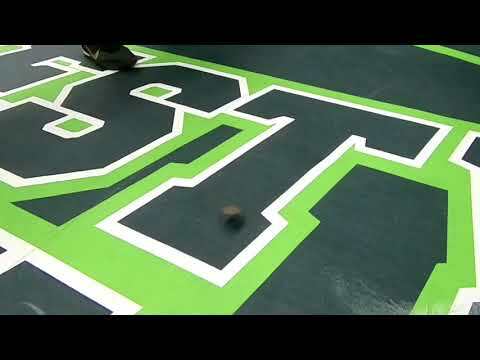 Is responsible for his/her team’s conduct during practice and traveling, as well as playing. 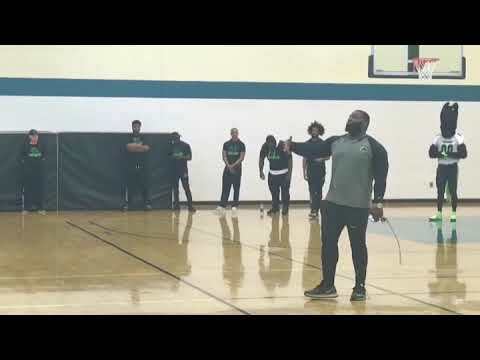 All coaches should lead by example. Participates in fundraising as coordinated by the General Manager and the advancement office. Regular, dependable attendance is an essential function of this position. Performs other duties as related to his/her assignments as designated by the Marketing Director. Performs any other duties as assigned by the General Manager/Marketing Manager or other appropriate administrators. Experience as a competitive Cheerleader coach at the high school or college level preferred. 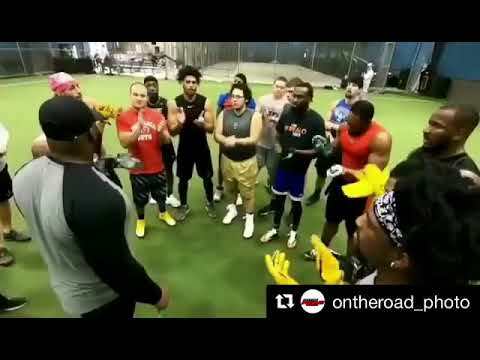 Must possess effective coaching techniques and skills. Must possess a thorough knowledge of the rules, regulations, strategies and techniques of the sport. 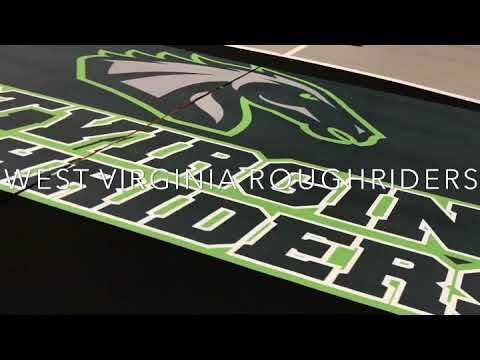 The ability to represent The West Virginia Roughriders in a positive and effective manner. Must be able to perform both outside and inside work, must be able to safely operate a motor vehicle, and have the ability to perform medium work requiring the ability to lift, carry, push or pull objects requiring 50 pounds of force. 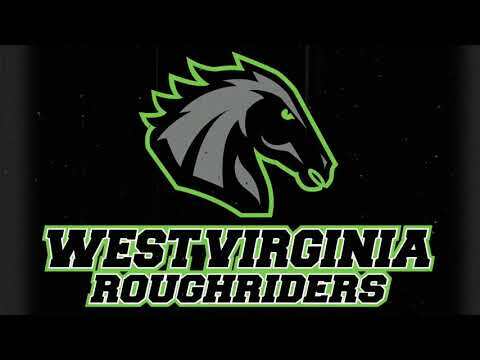 The West Virginia Roughriders are seeking a Group Sales Representative to generate revenue through selling group ticket packages. 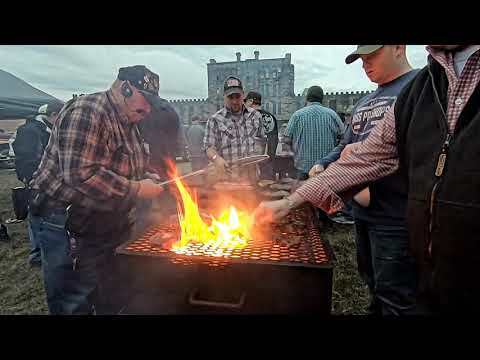 Interested Applicants please send your resume to info@westvirginiaroughriders.com with Videographer as subject title.